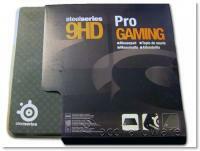 Today we are looking at a hard mouse pad from SteelSeries - the 9HD pro gaming mouse pad. 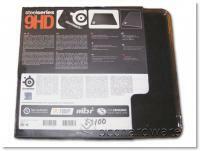 This is my first hard surface mouse pad from SteelSeries. I have had many different mouse pads, in the past including everything from a cheap Wal-Mart pad to a high end metal one. At first glance, I liked the packaging. I found it very pleasing to the eye. 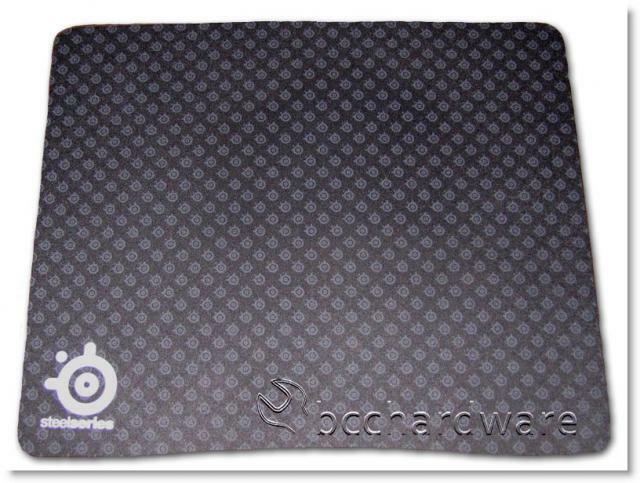 The pad is black and gray with a cool SteelSeries logo on it. 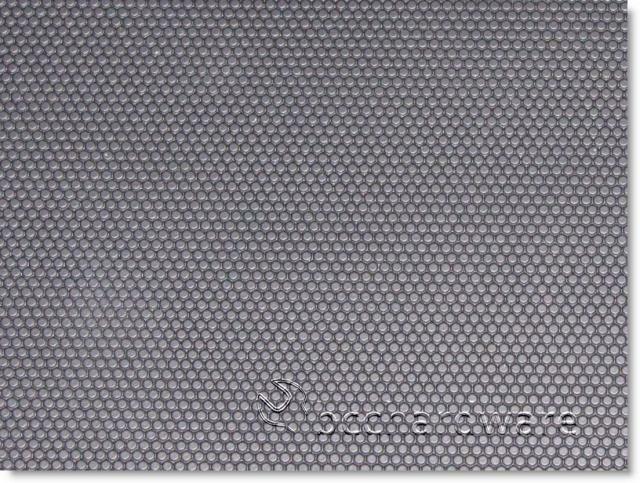 The pad is made of a hard composite resin with a textured rubber backing. This is a very nice piece of hardware for any gamer's arsenal! It is a large pad and measures about 10.5 inches by 12.5 inches, and it is about the thickness of a US quarter. It has a very small texture on the top mousing surface which makes mouse movement very easy and precise, with little effort from user.